This Privacy Notice applies to personal information collected by the Carachi Motors Group of companies in connection with the services they offer. 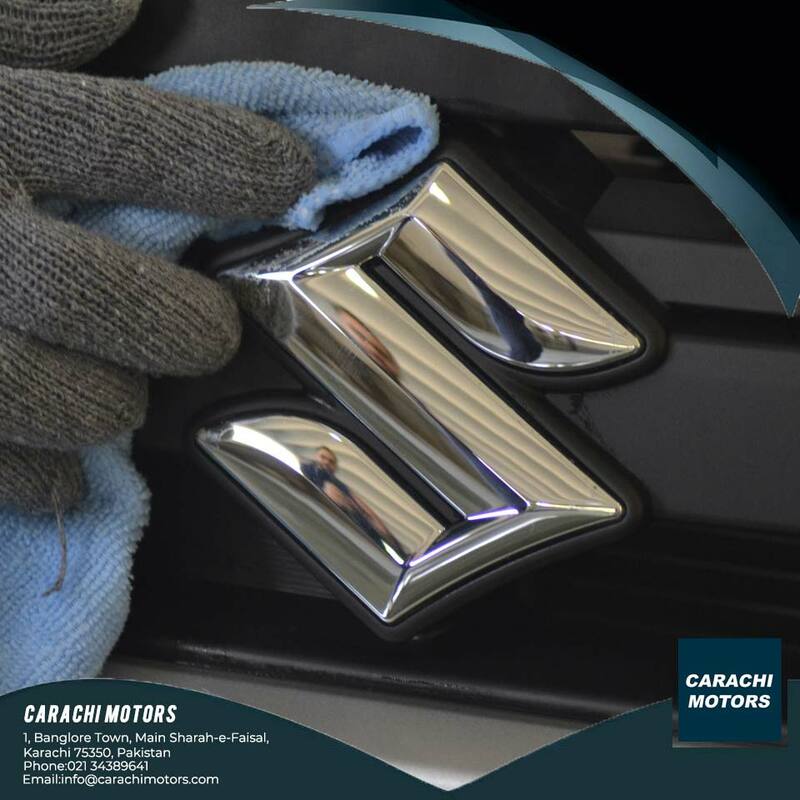 Find out more about the Carachi Motors Group at https://www.carachimotors.com/about/. This includes information collected offline through our Consumer Engagement Centres, direct marketing campaigns, sweepstakes and competitions, and online through our websites, applications and branded pages on third party platforms and applications accessed or used through such websites or third party platforms (“Carachi Motors Sites”). This Privacy Notice also applies to targeted Carachi Motors content, including offers and advertisements for Carachi Motors products and services, which we (or a service provider acting on our behalf) may send to you on third party websites, platforms and applications (“Third Party Sites”) based on your Site Usage Information (as defined below). These Third Party Sites may have their own privacy policies and terms and conditions. We encourage you to read them before using those Third Party Sites. This Privacy Notice is hereby incorporated into and forms part of the terms and conditions of use of the applicable Carachi Motors Site. For information about the Carachi Motors Group company responsible for protecting your personal information, see Your privacy rights and who to contact below. By using a Carachi Motors Site, you are consenting to the relevant Carachi Motors Group company collecting, using and disclosing your personal information in accordance with this Privacy Notice. If you do not agree to the collection, use and disclosure of your personal information in this way, please do not use the Carachi Motors Sites or otherwise provide the relevant Carachi Motors Group company with your personal information. Carachi Motors will only collect, use or disclose your personal information where it is fair and lawful to do so. In most cases, we will ask for your consent explicitly but, in some cases, we may infer consent from your actions and behaviour. We may ask you to provide additional consent if we need to use your personal information for purposes not covered by this Privacy Notice. You are not obliged to provide such consent but if you decide not to then your participation in certain activities may be restricted. If you provide additional consent, the terms of that consent shall prevail in the event of any conflict with the terms of this Privacy Notice. Please note, however, that we may process your personal information without consent if we have a legitimate reason to do so, provided that such use will not have a prejudicial effect on your own rights, freedoms and interests. Any such use shall be in accordance with the Carachi Motors Privacy Principles set out above. The majority of Carachi Motors Sites are designed and intended for use by adults. Where a Carachi Motors Site is intended for use by a younger audience, we will obtain consent from a parent or guardian before we collect personal information where we feel it is appropriate to do so or where it is required by applicable laws and regulations (the age at which consent is necessary varies from country to country). If you are a child over the age where parental consent is required in your country, you should review the terms of this Privacy Notice with your parent or guardian to make sure you understand and accept them. Access to certain parts of the Carachi Motors Sites and/or eligibility to receive prizes, samples or other rewards may be limited to users over a certain age. We may use your personal information to carry out age verification checks and enforce any such age restrictions. We may share Site Usage Information with trusted third parties (e.g. advertisers, advertising agencies, advertising networks, data exchanges, etc.) in order to offer you tailored content, including more relevant advertising for products and services which may be of interest to you. These third parties may set and access their own cookies, web beacons and similar tracking technologies on your device in order to help us deliver customized content and advertising to you when you visit Carachi Motors Sites or Third Party Sites. In some countries, we have adopted the use of industry-recognised icons (e.g. the AdChoices icon) which may appear alongside targeted advertisements that we (or a service provider acting on our behalf) send to you based on your Site Usage Information. You may click on these icons to receive more information about the collection and use of your information or to opt-out of such collection in future. Please note that even if you opt out, you may still receive advertisements from Carachi Motors that are not customized based on your Site Usage Information. Depending on your location, there may be other solutions to help you control your online behavioural advertising preferences (such as whether certain third parties may collect and use your Site Usage Information for targeted advertising purposes). For example, in Europe the website www.youronlinechoices.com allows you to choose which companies can deliver customized ads while in the US you may use the Network Advertising Initiative’s Opt-Out Tool and the Digital Advertising Alliance’s Opt-Out Tool. We may make available a service through which you can receive text or other types of messages from Carachi Motors such as SMS (short message service), MMS (multimedia message service) or EMS (enhanced message service) on your wireless or mobile device (“Mobile Message Service”). If you subscribe to one of our Mobile Message Services, you agree to receive such messages from Carachi Motors at the address or mobile number you provide for that purpose (unless and until you have elected to opt out of receiving such messages by following the instructions in the Your privacy rights and who to contact section below). 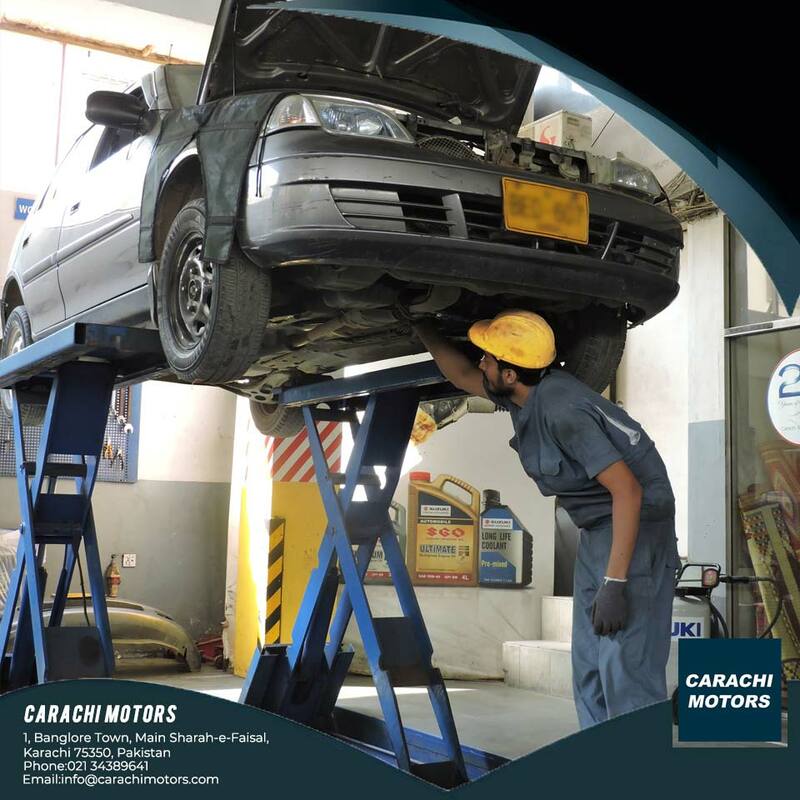 Carachi Motors is one of the Pakistan’s leading online store companies (more information about Carachi Motors can be found at: https://www.carachimotors.com/about/ .As a global business, Carachi Motors we may share your personal information with Carachi Motors Group companies and trusted third parties based outside the country in which you live so that they may process that data on our behalf. Find out more. If we do share your personal information with another Carachi Motors Group company or with trusted third parties, we shall use our best efforts to ensure that they keep your information secure, take all reasonable steps to protect it from misuse and only use it in a manner consistent with our instructions, this Privacy Notice and applicable data protection laws and regulations. We may also share your personal information with companies, organisations or individuals outside of the Carachi Motors Group if we believe that disclosure of the information is necessary for legal reasons. Carachi Motors does not sell personal information, except to an entity to which we divest all or a portion of our business (for example, in connection with our sale of a brand), or otherwise in connection with a merger, consolidation, change in control, reorganization or liquidation of all or a portion of our business. We may transfer your personal information to servers located outside the country in which you live or to affiliates or other trusted third parties based in other countries so that they may process personal information on our behalf. By using a Carachi Motors Site or otherwise providing Carachi Motors with personal information, you agree to us doing so in accordance with the terms of this Privacy Notice and applicable data protection laws and regulations. You should be aware that many countries do not afford the same legal protection to personal information as you might enjoy in your country of origin. While your personal information is in another country, it may be accessed by the courts, law enforcement and national security authorities in that country in accordance with its laws. 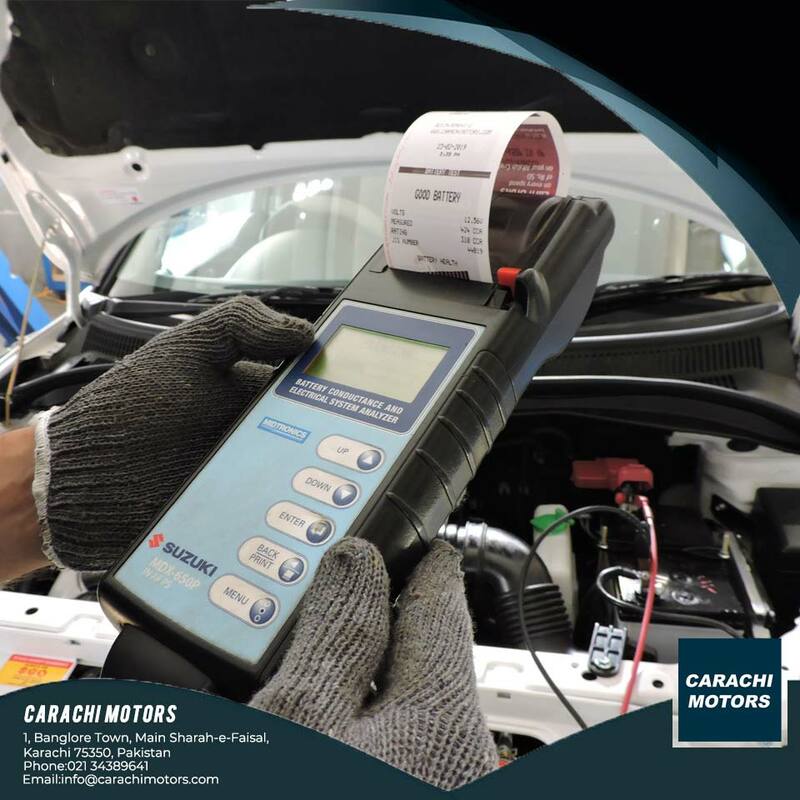 Subject to such lawful access requests, we promise that anyone processing your personal information outside your country of origin is required to implement measures to protect it and is only entitled to process it in accordance with Carachi Motors’s instructions. If you have any questions, comments or concerns about how we handle your personal information, then you may contact us by clicking the Contact Us link on the Carachi Motors Site that directed you to this Privacy Notice.Your request will be directed to the appropriate Carachi Motors group company. Alternatively, please go to www.carachimotors.com, select the appropriate country and click on the Contact Us link. 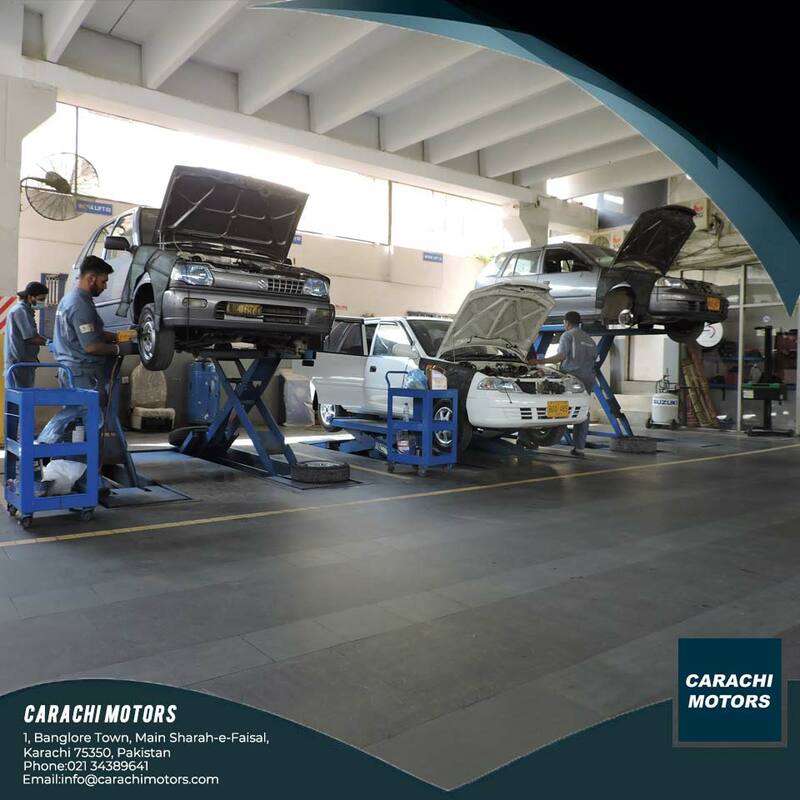 Your request will be directed to the appropriate Carachi Motors Group company.